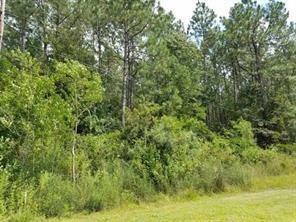 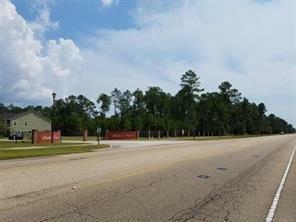 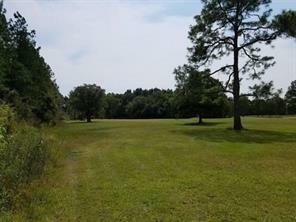 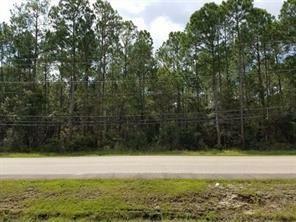 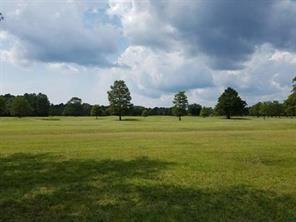 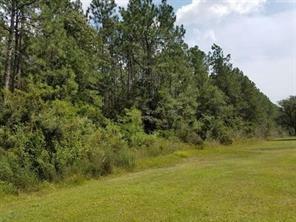 Calling all developers, 21.459 acres of prime development land located N of I-12 on the West side of Airport Road. 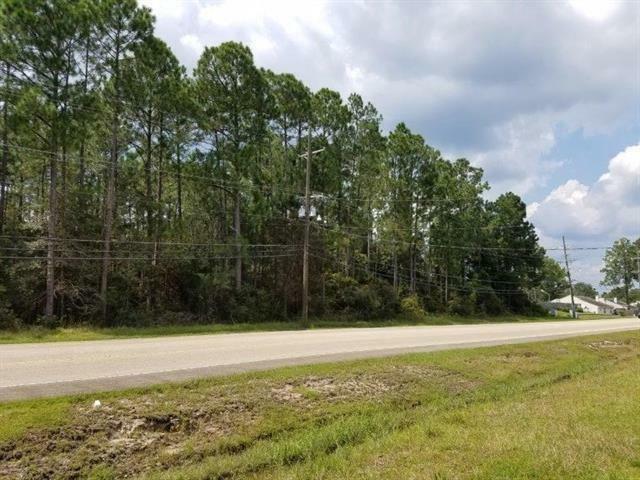 Currently zoned A-4 (single family residential district, allowing a max density of up to 6 units per acre) with the road frontage zoned MD1 (medical residential district). 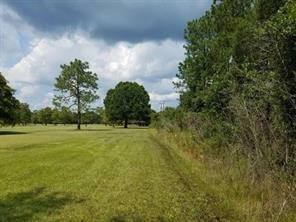 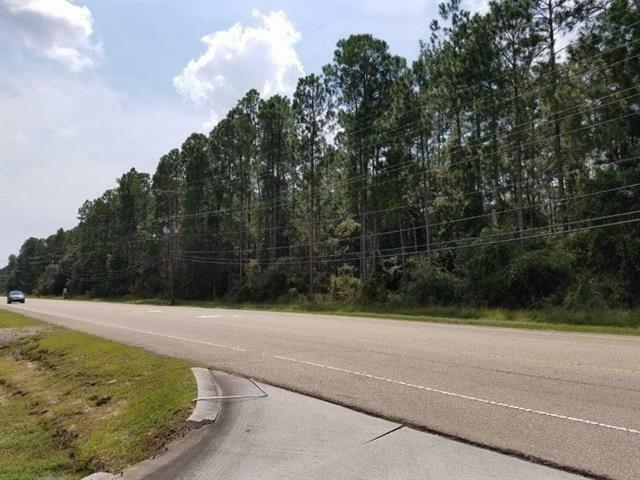 Heavily wooded old growth with a townhome development on the N side, golf course frontage on the West side, wooded land on the S side and over 700' of frontage on Airport Road. 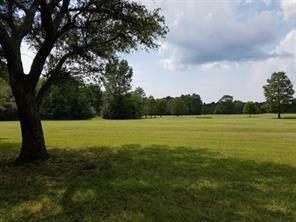 First time on the market in almost 100 years. 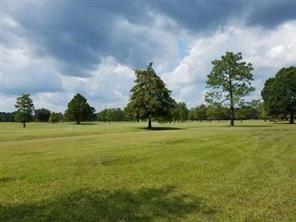 Directions From I-12 head N on Airport Rd, property on the left across from Chateau Drive.